WHY HIRE A WEDDING DESIGNER & PLANNER? 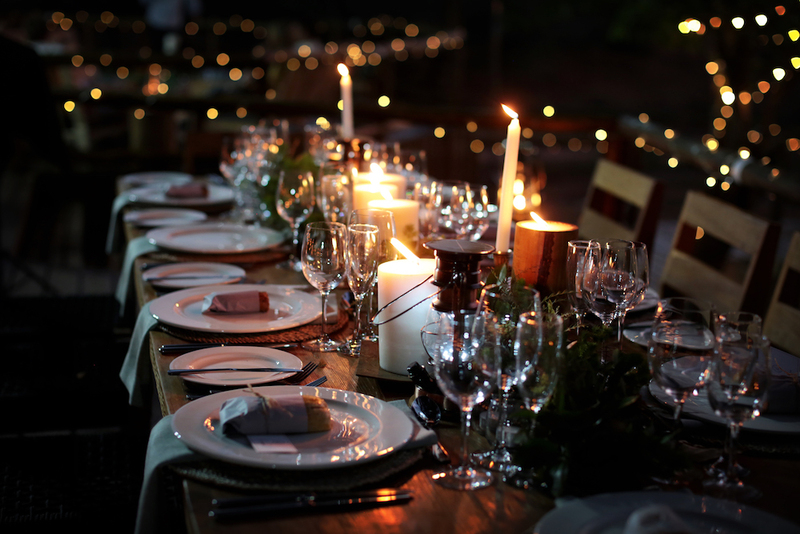 WHY HIRE A WEDDING OR EVENT PLANNER? Couples/Clients are often confused over how much to spend, where to obtain specialized services and how to go about choosing the best suppliers for themselves… Planning your own wedding or event by browsing the internet is overwhelming, time consuming and expensive! Not long ago, a Wedding and Event Planner was thought of as a “luxury”, now days a planner is an essential element of a well-planned affair. My services are tailored around my clients and I work in whatever way suites you and your lifestyle. Engaging a dedicated planner saves you stress, time and money! save you time and enable you to get the most for your money. HOW DO I KNOW I AM HIRING THE RIGHT WEDDING PLANNER?